Ozonna is one of the most unique young pop artists to come out of London- he simply surpasses imitation. His presence is both bold and endearing, tough but tender. TheRogersRevue described his sultry voice as “Velvety smooth and Hypnotic” and Live Jam TV gushed that his “smooth, silky voice had no flaw” as they watched a live performance. 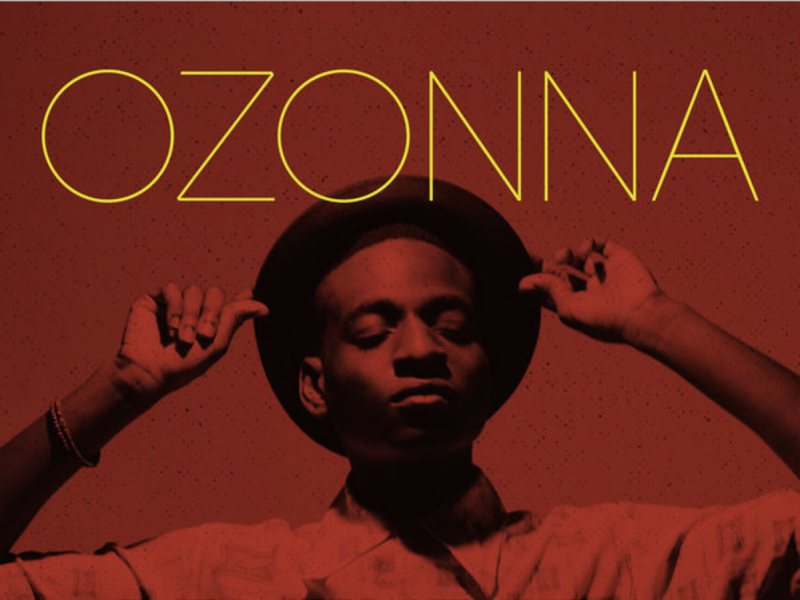 Growing up in the UK, After migrating from Nigeria, Ozonna discovered music, and the fusion of these two cultures will define him forever. Ozonna’s background has met with a long list of accomplishments, press, and fans, performing all through London opening for the likes of Chrystal Fighters, Kyla La Grange, We Have Band, and Alice Gold. It wasn’t until he released his free promo single “Me & You On Top,” which got him on rotation in six U.S. markets and featured on over 400 major blogs, and has received nearly 1 million hits across YouTube channels. His first show in New York was hosted by Atlantic Records executive Rahim Wright, and since in the U.S Ozonna has met with Atlantic, Epic, and other major labels. As Ozonna sets his sights higher, to inspire the masses through his music, It was no question that America was where he needed to be. Moving to NYC in 2013 was a smart move - he met with GRAMMY Award-Winning Producers Scott Jacob and Jimmy Greco and began production on his debut EP and is now gearing the release of his highly anticipated e.p “If It’s Amazing"